The Intelligent Systems Group (GSI, Grupo de Sistemas Inteligentes) is a research group acknowledged by the Technical University of Madrid (UPM, Universidad Politécnica de Madrid). Our staff consists of 14 professors, 8 researchers and 8 undergraduates from several departments of the university, mainly from the Department of Telematic Systems Engineering (DIT, Departamento de Ingeniería de Sistemas Telemáticos). 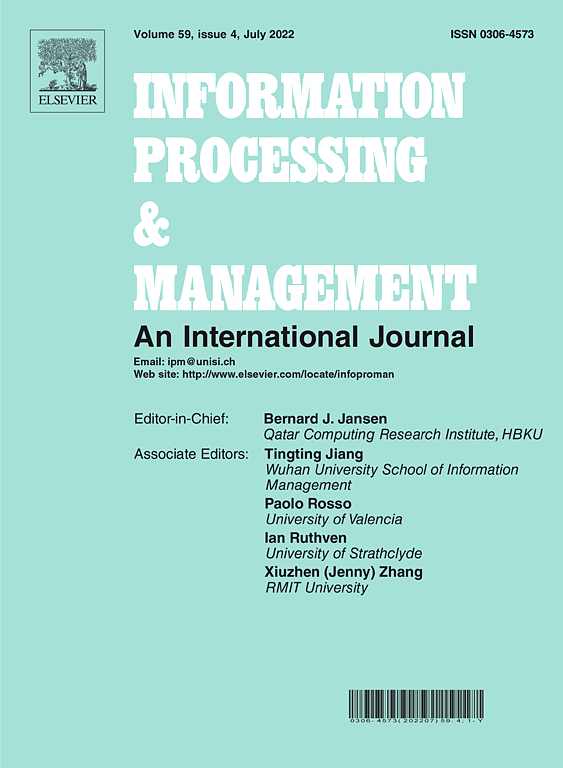 Since 1982, our group has conducted research, development and innovation in theories, methods and applications of artificial intelligence techniques, especially in the fields of Machine learning and Big Data, Semantic technologies and Linked Data, Intelligent Agents and Agent-based Social Simulation, Language engineering, and Web and Service engineering. Our group proposes master thesis and final graduate works in topics such as Machine Learning, Big Data and the Web of Data. We offer the possibility of publishing the results in international conferences and workshops. GSI participates in the project MOSI-AGIL which researches on the application of social simulation techniques for evacuation of big facilities. The project is funded by the Region of Madrid.